I am joining in with Tara from sticky fingers, for The Gallery, the theme this week is the letter C.
I immediately thought of Cousins, my son loves spending time with all his cousins, lucky enough me and my sister live just minutes away from each other..so our son's get to see one another quite alot, they all have so much fun together. 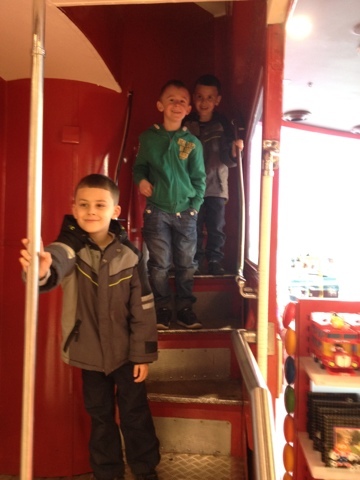 These photos was taken last year when we visited M&M World in London, we all enjoyed our visit there. I love it when the gallery pops up so many different ideas on the exact same theme! I wish my family lived closer together! It's so great when family are friends! Wow M&M world looks fun. Great take on the theme. I love my cousins! 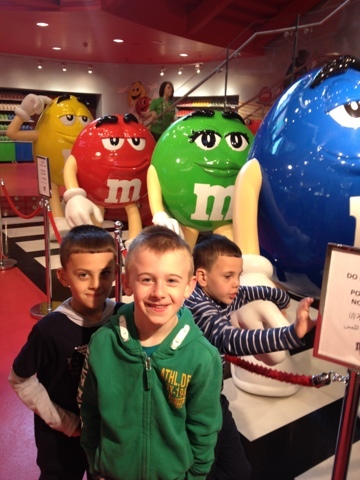 Cousins can be really great friends - I had no idea there was a M&M world in London! Will have to look out for it next time! How nice that the cousins all get on well. My son and his cousin are two months apart in age and have always had a real love/hate relationship - much like my sister and I did growing up! Great idea - my 2 year old already loves her cousins coming to visit, and can't wait until the younger cousins get to know each other too! Great take on the theme. Our kids rarely get to see their cousins which is a real shame. Oh my Aaron simply LOVES his cousins too. M&M World I wonder where that is. I am a Londoner but have not heard of it. 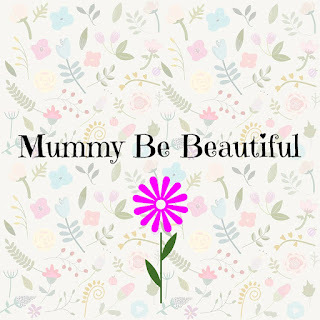 Lovely take on the theme! They all look very happy.